The polar bear went for a walk. Each in a bit of a shock. Neither with much to say. Girl will look for bear, next time she comes here to play." 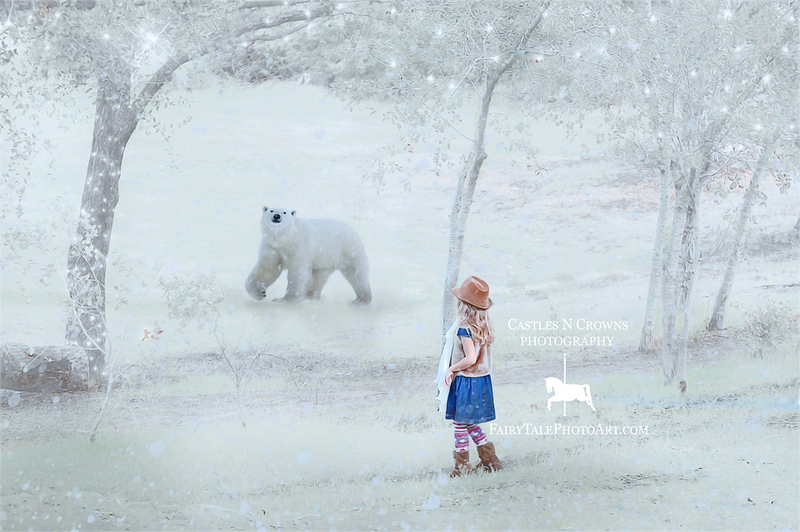 This image was selected as one of the winners for Issue 6 of Whimsy & Wonder Fine Art Child Photographer Magazine January 2015. 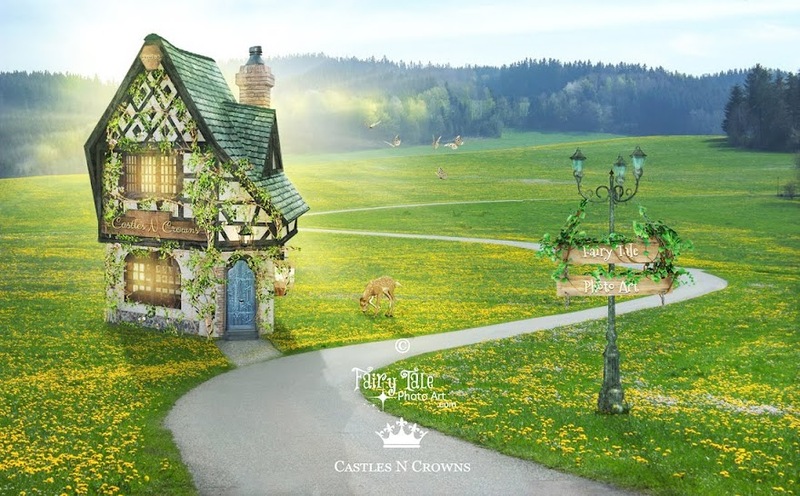 Model photo, background, and creative edit by Tricia at Castles N Crowns Fairy Tale Photography. Thank you dear Diane! Happy Holidays to you as well! Best to you.